Adachi Museum of Art has been awarded the best garden in Japan for 15 years in a row. 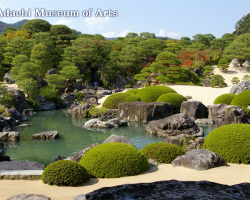 Adachi Museum of Art is famous for its beautiful gardens as well as the collections of Japanese modern paintings. 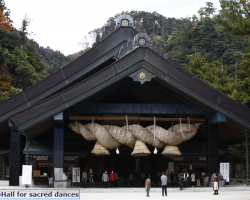 Izumo Taisha Grand Shrine is located in Izumo city and known as one of the most important and the oldest shrine in Japan. 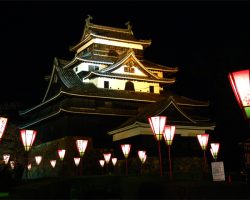 There are only 12 original castles are remaining and 5 of which are designated as national treasure including Matsue castle. This castle was built in 1611 by the founder of the Matsue domain Yoshiharu Horio.